Though Hawaii’s exciting humpback whale season doesn’t “officially” start until December/January, some whales start their visit sooner. It’s quite possible that there are whales swimming towards Hawaii right now. So, it’s time to kick off our annual contest to predict the first humpback whale sighting of the 2018/2019 season! When entering your comment, you must use a valid email address so that we can contact you when/if your prediction is correct. Note that your email address will not be visible on the comment. When entering your comment, you can leave the URL/website field empty. That’s an optional field. Note: if you are a first time commenter, your comment will first go into moderation. It may take us up to 12 hours to approve it. The closest prediction without going over will win bragging rights and the prize. In the event of a tie, we will randomly select a winner from the tied predictions. We’ll use Hawaii newspapers and news stations as our sources to determine the first whale sighting of this season. Anyone from around the world is eligible to enter. We have a two-time winner from Italy. Entries will be accepted through September 15, 2018. In the event that the first whale sighting is before September 15, valid entries will accepted through the day before the reported sighting. For your reference, here’s a list of the first sighting in recent years. 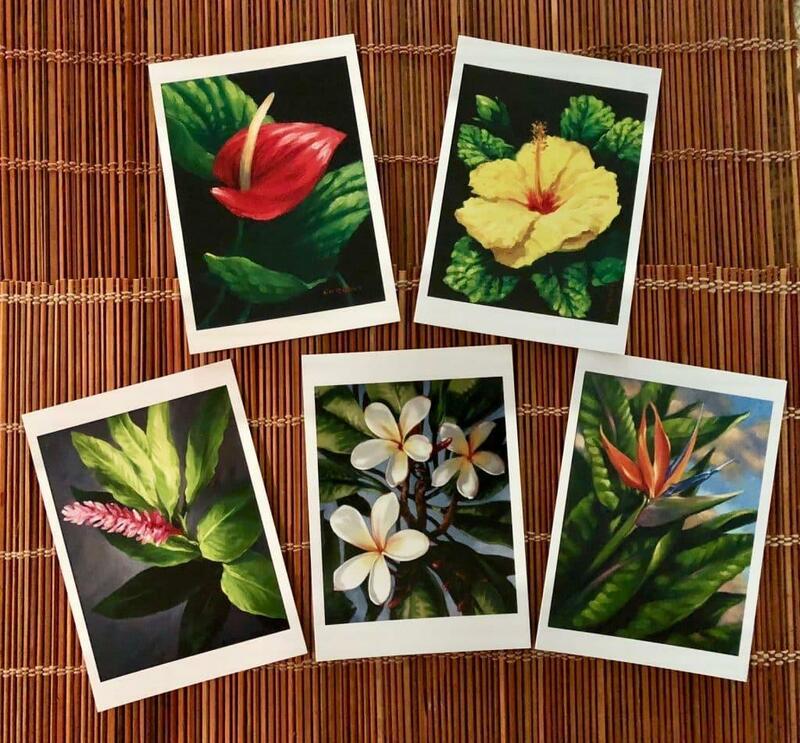 In addition to bragging rights, this year’s prize is a lovely pack of cards inspired by flowers from Hawaii by artist Mike Carroll. They are designed as greeting cards, but are also suitable for framing. 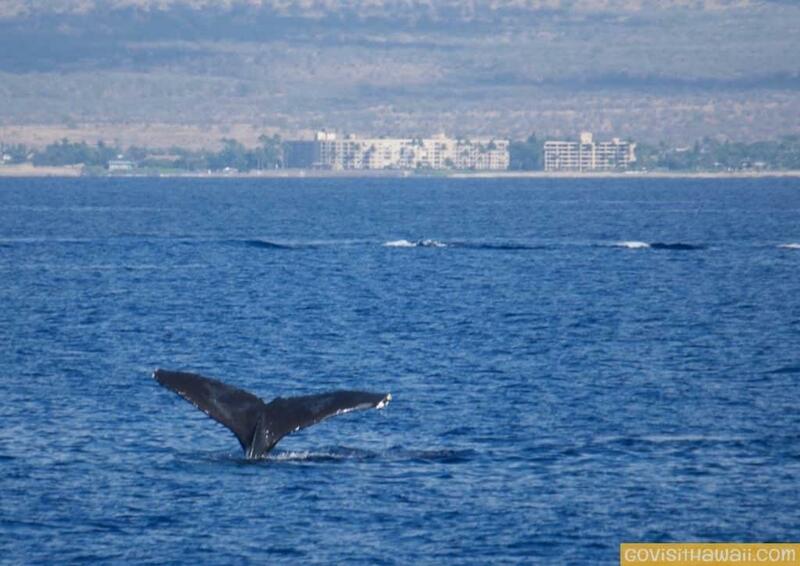 When will the first humpback be seen this upcoming season? Let’s hear your predictions! The post Go Visit Hawaii’s 9th annual contest to predict the season’s first humpback whale sighting appeared first on Go Visit Hawaii.